LG’s Optimus lineup has produced some outstanding hardware. On the high end you have the Optimus 2X, the first smartphone to feature a dual-core processor and the Optimus 3D, the world’s first 3D handset. 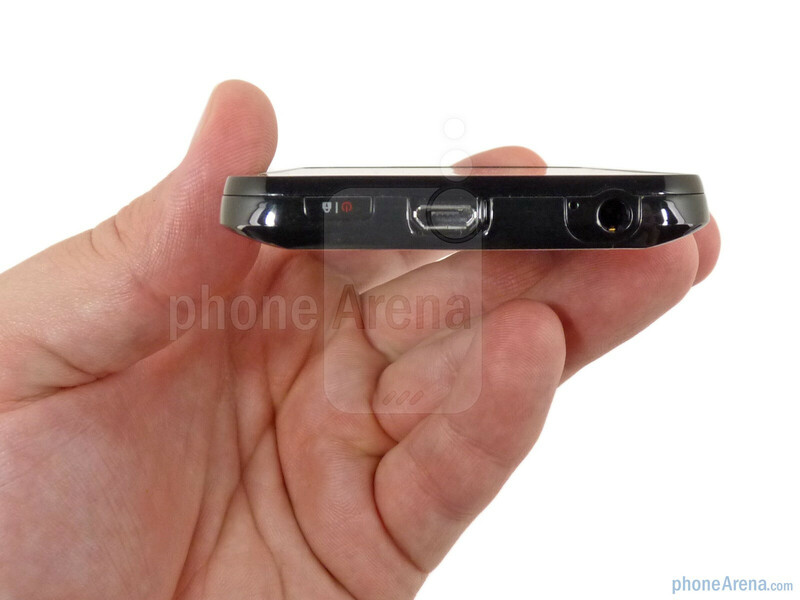 With the Optimus One line, LG redefined our expectations for a low-end smartphone by offering smooth performance at an affordable price. The Optimus Black slots in between those devices, and is the stylish one of the bunch. 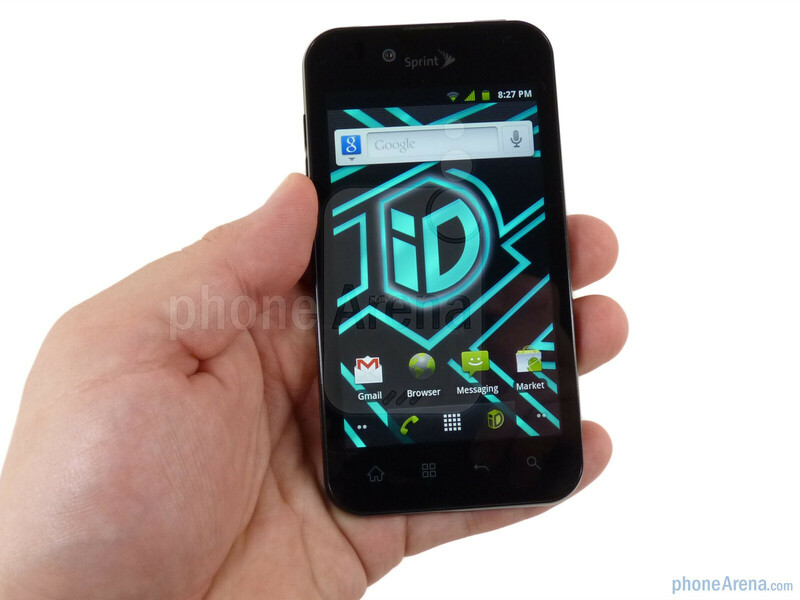 Originally announced back in January, the Black is now making its way to the US via Sprint as the LG Marquee. 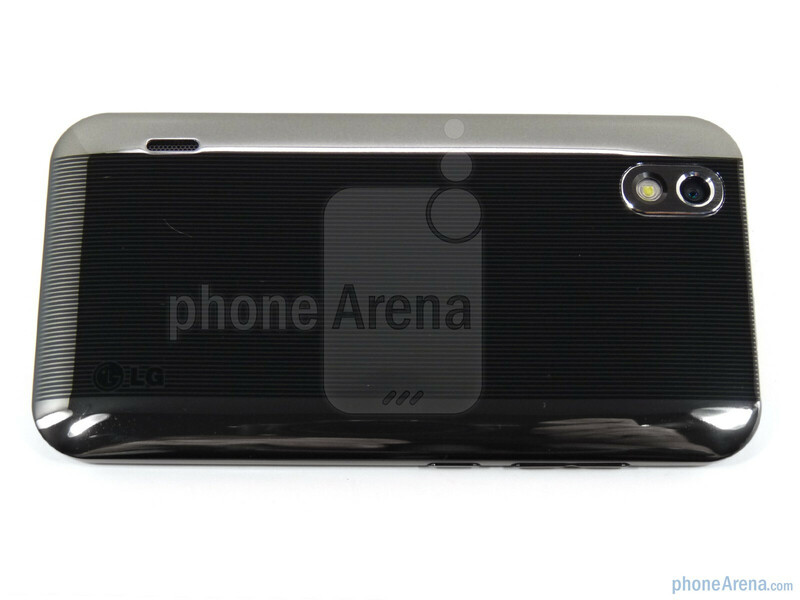 This sleek device offers a 4” NOVA display, 5 megapixel camera and Android 2.3. Included with the Marquee you’ll get the microUSB cable with AC adapter and a 2GB microSD card. When you look at the LG Marquee it appears to be just another black slab device, but when you pick it up you realize just how small it is. It makes its name by being ultra-thin at just 9.1mm, and with tapered vertical edges the phone almost melts into your hand. The fashionable battery door is showy and the phone’s thinness makes it feel comfortable in the hand despite the lack of soft touch paint. You can compare the LG Marquee with many other phones using our Size Visualization Tool. The 4” WVGA NOVA LCD display is extraordinarily bright and readable in all lighting conditions. It does not have the super high PPI of the iPhone, but the NOVA panel sets itself apart with exceptional brightness and clarity. 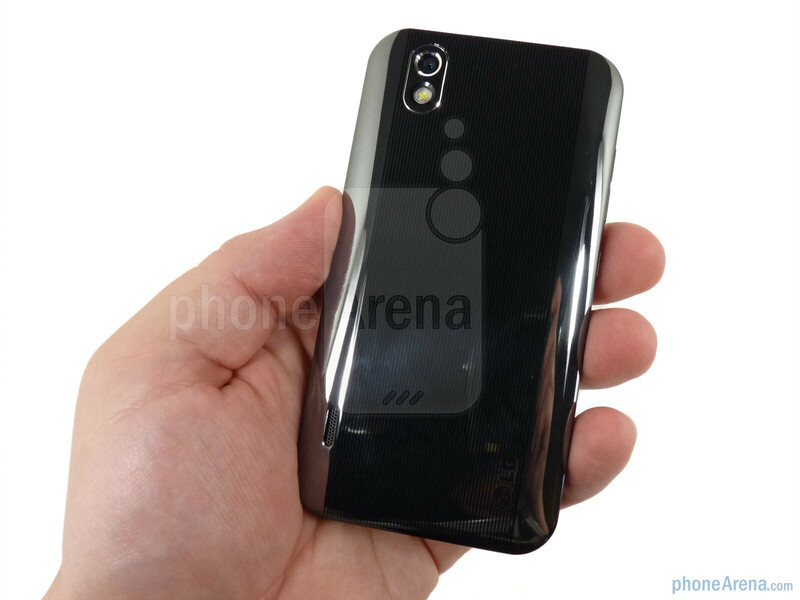 It is a pleasure to look at and outperforms high-end handsets like the HTC EVO 3D or Motorola Photon. For more about the NOVA display, see it compared here. Around the Marquee you’ll find a volume rocker and customizable key, 3.5mm headphone jack, power button and a microUSB port that slides closed. The side buttons are raised enough to find by feel, but the power button is a nearly flush along the top. Still, they all offer good tactile feedback so there is no doubt when you press one. The 5 megapixel camera and LED flash sits along the top of the battery door, and the Marquee’s single speaker sits towards the bottom. The door features vertical stripes overtop the chromed finish, giving the LG Marquee its fashion sense. Another cool touch is that the capacitive navigation keys glow white while the display is lit, but when touched they momentarily change to blue. We appreciate these small touches and in general we like the feel of the Marquee. It sits comfortably in the hand and slides into your pocket with ease. Think there is a typo... Only 9.1 cm thin? Lol. It clearly says "mm" or may be you did the typo jus right now! actually, he's right. 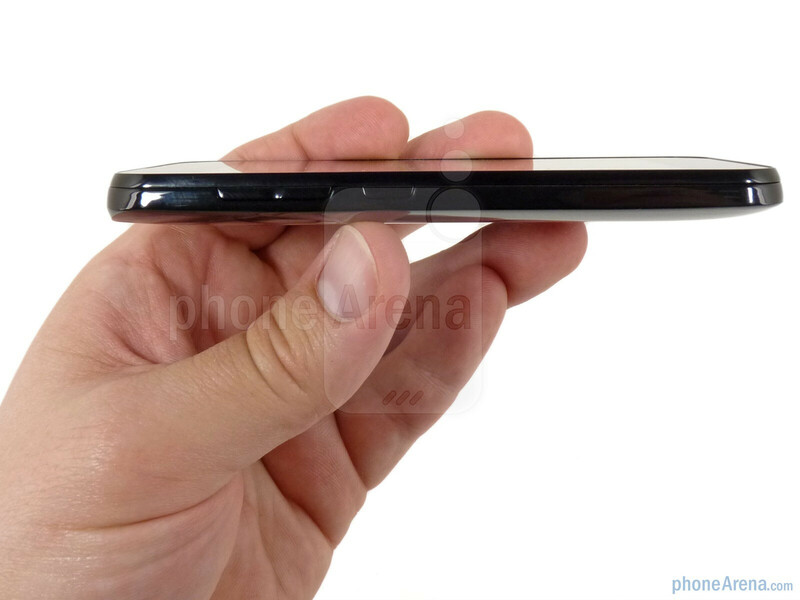 In the pros and con it says "9.1cm thin"
well im on virgin mobile and there was a rumor in the beginning of july that this phone was coming to vm. 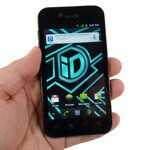 Boost mobile now has a phone with a 1ghz processor for only $229 Vm motorola triumph is $300. 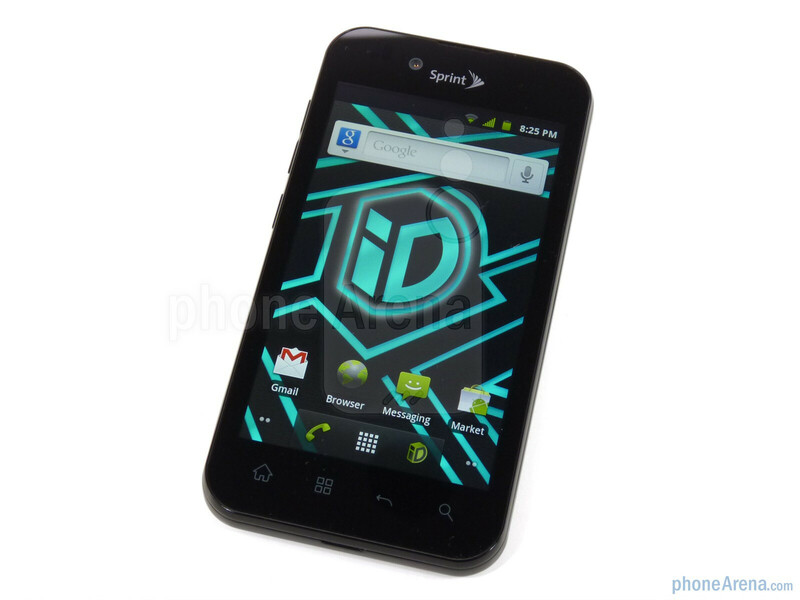 so im wondering if this phone is coming to virgin mobile and will it be more affordable than the triumph? If anything, it'll be the same price or more expensive. get a real service provider. Stop hating on Virgin Mobile USA! There is nothing wrong with someone going the prepaid route. Stay off the hateraide bro. Sprint still tacking on $10/Mo for 4G? If that's true then this phone with no 4G is a bargain. For people living outside 4G areas it's even more of a bargain. Running strait Android it can be upgraded quicker than Samsung or HTC phones. Its not a 4g charge, its for all smartphones (except for the Samsung Replenish) and has been since February. The Samsung Moment gets the same charge as the iPhone 4, and the Marquee is no exception. Also, while the idea that vanilla Android UI's like the Marquee could theoretically get updates faster, it likely won't be much different. I have no hard evidence to back that up, but it took the LG Optimus S a very long time to receive a Gingerbread update. Even then, it was poorly done and caused multiple issues that still havent been patched... Here's to hoping this phone gets some love from LG to help solidify its self as Sprint's best mid-range offering. Give up with the explanation of the "4G" charge I mean the Smartphone charge. People don't and won't except it. Let em go wimberpeb, let em go. all androids look the same. all phones look like the iphone. all are copycats and iphone wanna be. This could have been the perfect phone - and taken the market by storm, had they used the 1.4MHz chipset instead of the TI one. How could the people at LG miss such an opportunity? The form and screen are near perfect, yet they choose a lower end processor? 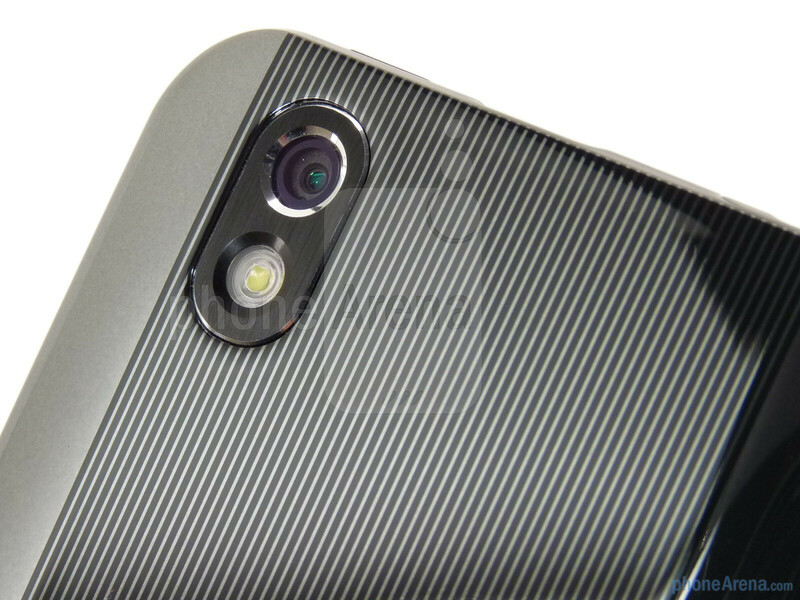 If I were LG's CEO, heads would be rolling in the marketing and R&D departments. When i first got this phone it worked fine. But after a couple weeks it started lagging more and more and at one point it shut down by itself and every time I would try to turn it on it would go to the 'New' page and would turn off and on, to the point where I had to reboot it and loose all my apps. I wasn't happy about that. I would loose internet connection IN MY HOUSE and it wouldn't let me send text messages. The only time it would let me send texts is when I would have to shut down my phone, then turn it on again. I don't think that's necessary to do that every time I need to send something. Over all I had to reboot it three times, and now i'm switching phones. I give this phone a star rating of 2 1/2. I have had mine for 2 weeks. The battery life is awful, even after trying a few "tweaks". The stock sprint ROM makes no use of the notification LED...perhaps when some custom Roms are available they will. I have also had the phone reboot during a call about three different times. The phone is not very comfortable against your ear, making long calls annoying..but lots of phones are like that. Having the charge port at the top is also annoying while browsing in bed with the charger plugged in,etc. When it does need a hard reset, pulling the battery is not easy. I'd give it a 3 out of 5.
so is the video 720p/15fps or 720p/23 or 24fps.....cant find the complete specs anywhere.....should just be standard info for any capture device...wtf ? !